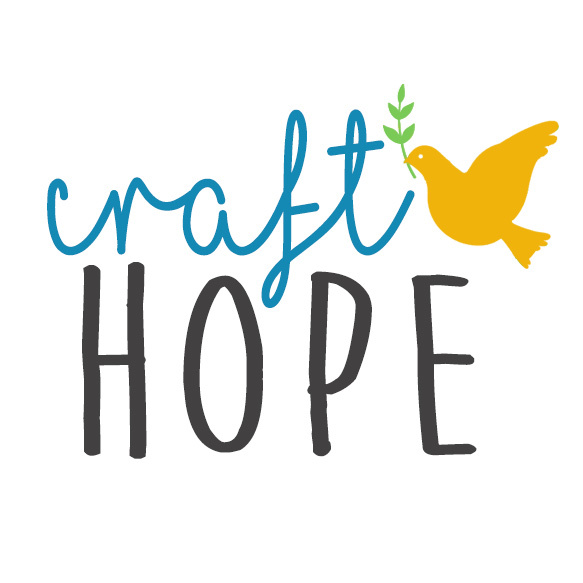 I started Craft Hope over eight years ago and in that time we have given over 100,000 handmade items and over $40,000 to charities who need us. Two months ago I was diagnosed with Breast Cancer. One month ago I had a bilateral mastectomy. Today I had my first round of chemo. As I’m sitting in my chair receiving the chemo cocktails a nurse walks in with a Christmas stocking full of chemo care goodies donated by regular folks. Sound familiar? Craft Hope. I would love to show up at my chemo visits with handmade goodies by you guys to hand out. What do you guys think? I’m only in a unit with adults so let’s keep the gifts for adults for now. You could make a chemo care kit with a handmade bag full of things like chapstick, lemon drops, hand sanitizer, bracelets, beanies… anything. You could make beanies, pillowcases, blankets, scarves, sleepy masks… The sky is the limit. I’m not going to put a deadline on this so just start crafting and sending them my way. I’ll guarantee they end up in the right hands. I’ll be doing chemo through the beginning of March so we have plenty of time. Let’s CRAFT HOPE!